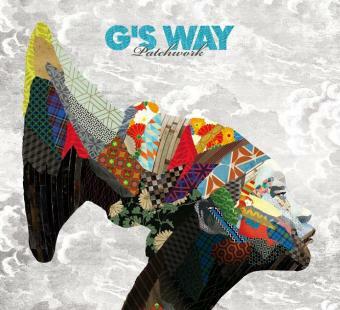 Almost 3 years after the release of his first album "Seventy Seven" G's Way is back with his new album entitled "Patchwork". With similar ingredients and an innovative touch, G's Way comes to enlighten: a powerful rhythm section, served by a heavy brass section and talented soloists from the international scene. Still influenced by his mentors like Fania all stars, Deodato, or Fela Kuti and Grover Wahington Junior, "Patchwork" offers us a journey from funk to Latin music, through jazz and afro-beat. But this time, "G's Way" has invited 3 rappers to complete this musical revolution, marking a major departure with to Seventy Seven .. With this touch of Hip-hop, "Patchwork" finally lives up to its name, and bring in another dimension to G's Way ... I hope you like it!